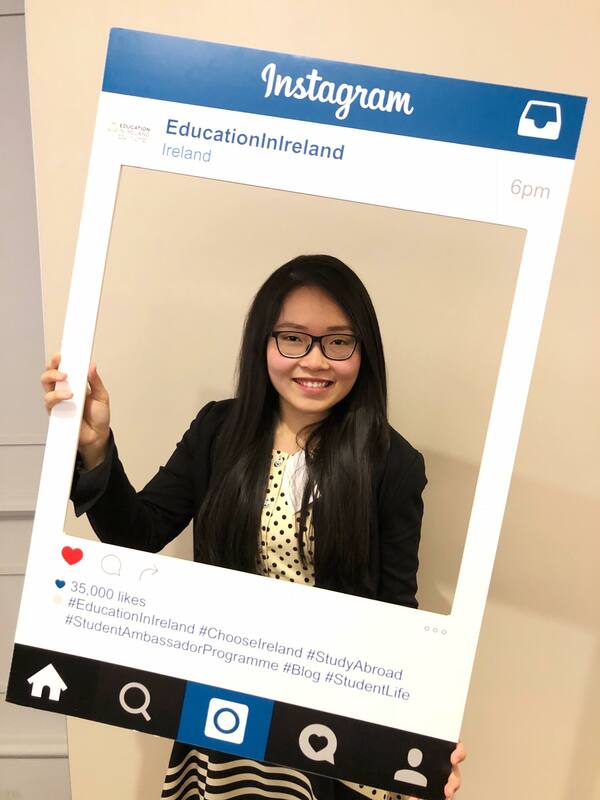 The international student ambassador programme is organised by Education in Ireland, in conjunction with each individual Irish Higher Education Institution. The programme is complimented by and showcased on Education in Ireland's Blogpage, which also includes details of all the ambassadors participating in the programme, who are representing their respective colleges. The main objective of this initiative is to allow potential new students connect with existing students, in a way which will guarantee them the delivery of accurate and unbiased information. For information on any of our courses, please email: [email protected] and one of our team will contact you. For information on student life in WIT, please feel free to contact our Ambassador below.